Welcome to Deer Run an enchanting woodland retreat near the shores of Lake Huron. Located directly across the street from Pinery Provincial Park, this home has easy access to more than six-thousand acres of pristine beaches, trails and nature. 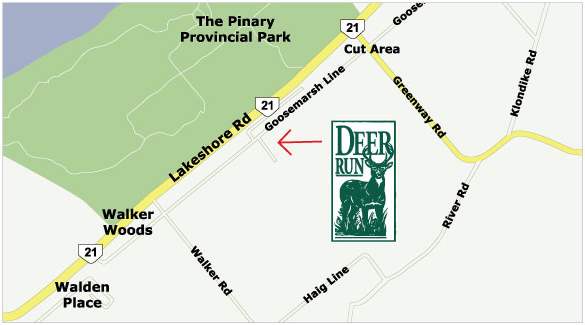 Call today … and experience the Deer Run lifestyle for yourself!